This comprehensive 60+ page guide has been created especially for teachers by our in-house teaching experts. 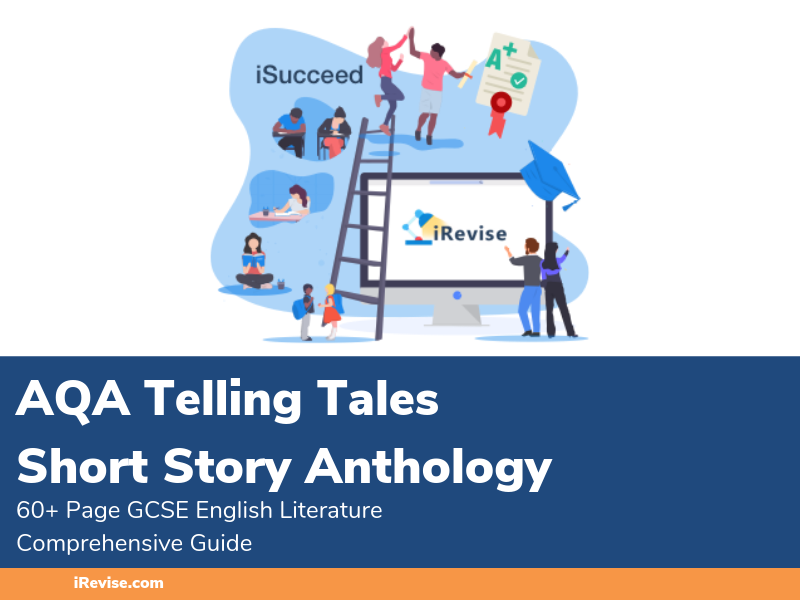 Covering every short story (The Darkness Out There, Chemistry, My Polish Teacher’s Tie, &amp; more) in detail, this is the perfect guide for both you and your students. Each short story comes with corresponding Theme, Context, Motifs, &amp; so much more. Help show your students how to answer exam questions with our included selection of Model Answers.